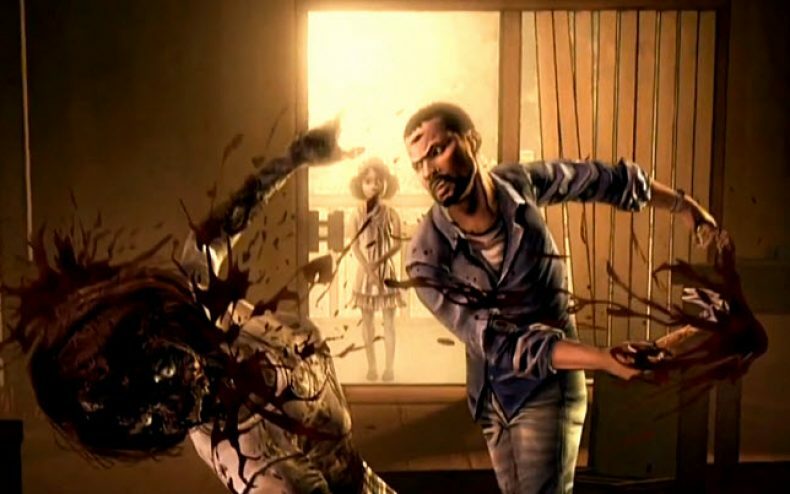 The Walking Dead game is now free for a limited time on iOS. Episode 1 of the title created by Telltale is now available for anyone that has either an iPhone or an iPad. While the exact date when the free download will end hasn’t been mentioned, you should really get over there and get yourself a copy as soon as possible. If you haven’t already downloaded the game, check it out and grab it while you can. The game was released back in April 2012, which the main character named Lee Everett has the mission of protection a little girl named Clementine. There are 5 episodes in Telltale’s game that will take you through the characters adventure. During episode 1 of the game you can venture through several sections, or chapters. This comic book style game will give you the chance to make the decisions for the characters that will decide the outcome of the game.